In 1975, Pepsi launched their famous Pepsi Challenge, in which blind taste tests were conducted at various malls and pubic locations to gauge whether they would choose Coke or Pepsi. No surprise: the majority of consumers chose Pepsi over Coke. After all, if they’d chosen Coca-Cola, Pepsi-Cola would have buried these results 30,000 leagues under the sea. Still, there’s something brave and ballsy about publicly taking on a competitor and letting the product do the talking, versus the creative directors. Along the same vane, probably worth sending props to Domino’s, which took a different, yet related approach with their Pizza Turnaround initiative. I took the test. Google won 4-0 with a fifth tied. My initial reaction was to beat up on Microsoft. 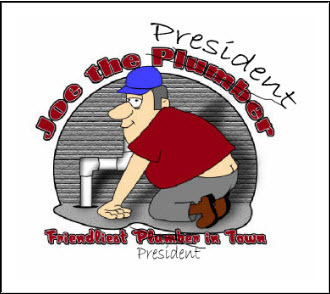 Yet another example of PC Guy getting the short end of the stick. In this case, they’d put it out there; let it all hang out…and now everyone was staring, pointing and laughing. Or were they? On the surface, Pepsi won the Challenge against its bitter rivals, Coke. And yet Coke remained the preferred choice in the market. People use products, but they buy brands. Purchase decisions are typically not logical, rational or functional, but rather emotionally driven. So how does this impact Bing? People have biases. Routines. Ingrained perceptions. And habitual behavior is the hardest to change. When I took the test, it’s quite possible (I’d even argue decisively probable) that subconsciously, I was visually looking for the search results that were the most consistent with my typical Google experience, as opposed to the best quality results. The real innovation here was getting people to take the test in the first place – regardless of the results. Turning a ! into a ? is probably 80% of the battle in today’s crowded marketplace. Just getting a consumer to doubt the unquestionable efficacy of Google is a victory in of itself. What if Google’s results aren’t the best results out there? 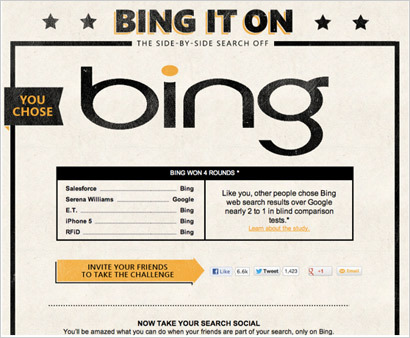 This time, Bing won 4 out of 5 rounds, with the 5th going to Google. I was interviewed on NPR yesterday about Google's announcement regarding Maps and allowing consumers to create their own mash-ups using the Maps API. I was actually at Pershing Square for breakfast at the time and I ended up taking the interview in the staff toilet! ...or maybe, as Ad Age's Matt Creamer puts it, Lord Maurice Saatchi is just "out of touch"
Creamer is referring to an Financial Times Op Ed piece quilled by Lord Saatchi which basically underscores the great divide between old marketing and new marketing. 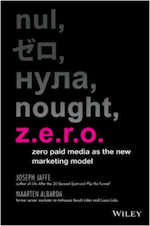 It also represents everything wrong with traditional advertising world - marketer, agency and media alike. In his diatribe, Saatchi poo-poos the little upstart search engine called Google, and discounts "prediction" in favor of "perception"
Saatchi explains that, "People do not know what they want until a brilliant person shows them," and yet discounts the fact that a brilliant person can also be a brilliant algorithm. Perhaps human search like Mahalo.com will be critiqued in Saatchi's next technology master-piece. I'm holding my breath. "until a brilliant person shows them" - Saatchi illustrates this point with Henry Ford, but who exactly is this "brilliant person" in today's times? Which "brilliant person" works on Madison Avenue and is "showing" consumers what they want? And while we're talking about Ford, are we talking about the same company that introduced Bold Moves and recently had a CMO change. The rest of the article is full of hyperbole and vague, abstract and obscure metaphors. Sound familiar? Remind you of a certain golden goose that helped Maurice pay down his various villas? BTW, I Googled "Lord Saatchi" and the third ranked result took me to a critique of his litany of obtuse and out of touch tirades. Guess the algorithm works fine after all. Goodby, Silverstein & Partners have teamed up with Google to create a rather interesting mash-up for their Saturn client. 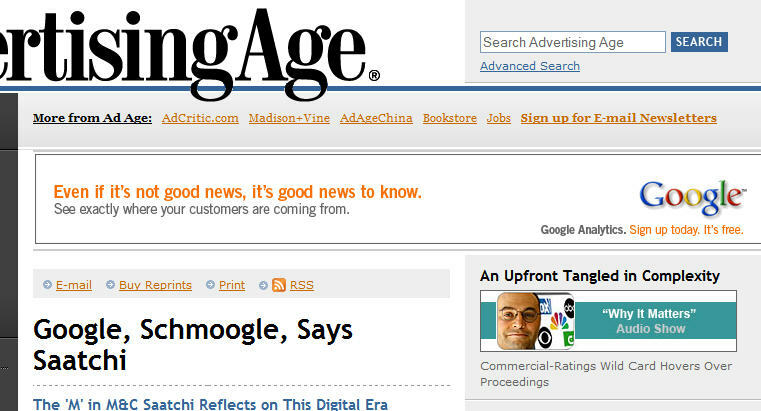 New York Times reports on this new partnership, which is akin to MSN's custom- solutions initiative, i.e. allow agencies and a media publisher/vendor to create original ideas from a blank canvas. “Google wants to prove it’s an effective way to market,” Mr. (Rich) Silverstein said. 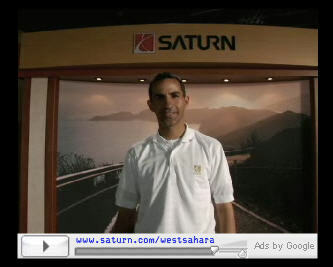 “Saturn wants to sell Auras. And we want to show how we can tell good stories in a 21st-century way. “The world doesn’t need another area to run a commercial; we’ve got plenty,” Mr. Silverstein said. 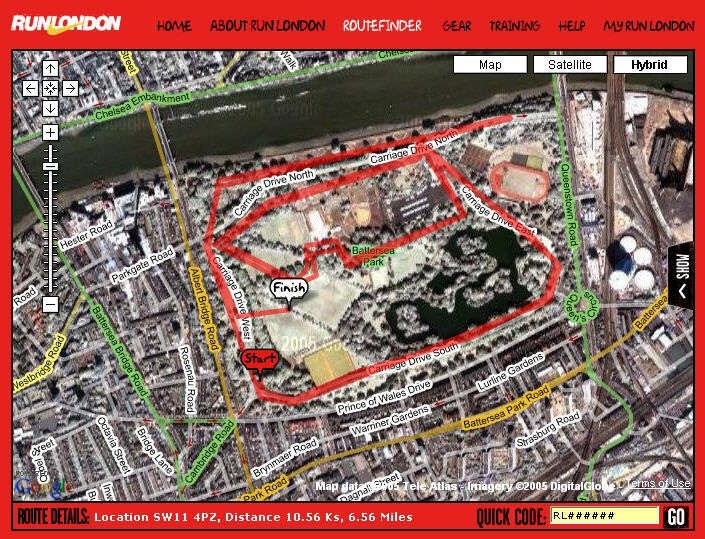 Simply terrific experiential mashup done by AKQA for Nike as part of their Run London effort, using Google Maps to produce a communal-based route-finder. Searches can be done by criteria such as "Flat as Holland", "well-lit", Park versus road and of course by distance. Courses can be shared, printed, saved and even...run! Nicely done! This is yet another smart way of demonstrating life after the 30-second spot! Via adland, this post about a brand new media agency that has popped up to better serve our obese ad budgets. They're called RooFShout and their mission in life is to help you rise above the clutter...at least until you hit the Penthouse. "...I figure there's a lot of blank roofs and a lot of advertising that could go on the roofs," waxes RooFShout's man with a plan, Colin Fitz-Gerald. Piers Fawkes and myself discussed this phenomenon at length on ATS #19. While I do think there are opportunities (some signficant) in the roofvertising space, they will be exceptions rather than the norm. Furthermore, from a scaleability perspective, gazing out your aircraft window isn't going to cut it...Google Maps/Earth is going to play an important role, but the million $$$ question will lie in how often (as in recency) these maps are updated. In the case of the wonderful Fiat campaign for example, a bunch of Fiats and a Ferrari were buried underneath the snow in Torino. Only problem was that when I searched...the ground looked very green. Come on, you didn't think Google would be except from all the consumer generated content and communal marketing it has helped build up, network, tag and share, did you? Via the Spunker, this post about the launch of Gaaagle, which ultimately using Google to present a very focused search experience on things like...you know...greed, evilosity, Chinese Freedom. Good times. The real story of course is whether Google has Gaaaagled Gaaagle, in which case would it just be proving or validating the criticism in the first place? Give it a try...go gaaagle google.